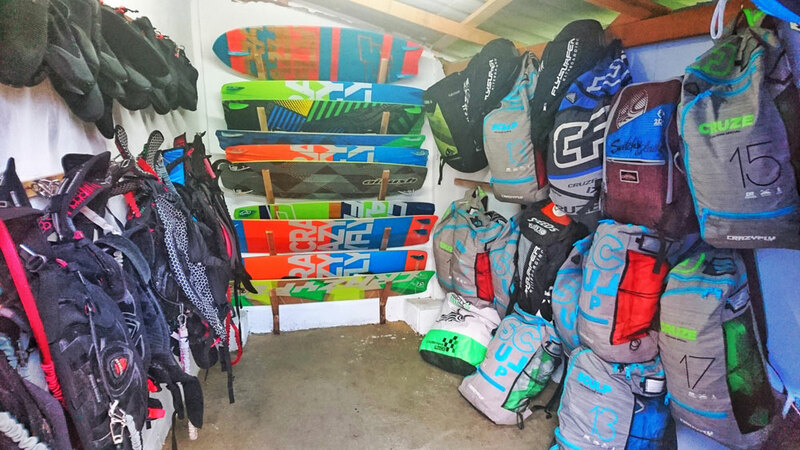 Sometimes it’s a hassle to travel with all your kitesurf gear to a far away country. For every kitesurfer who doesn’t want to bring their own equipment to Koh Phangan, don’t worry, we’ve got you covered! 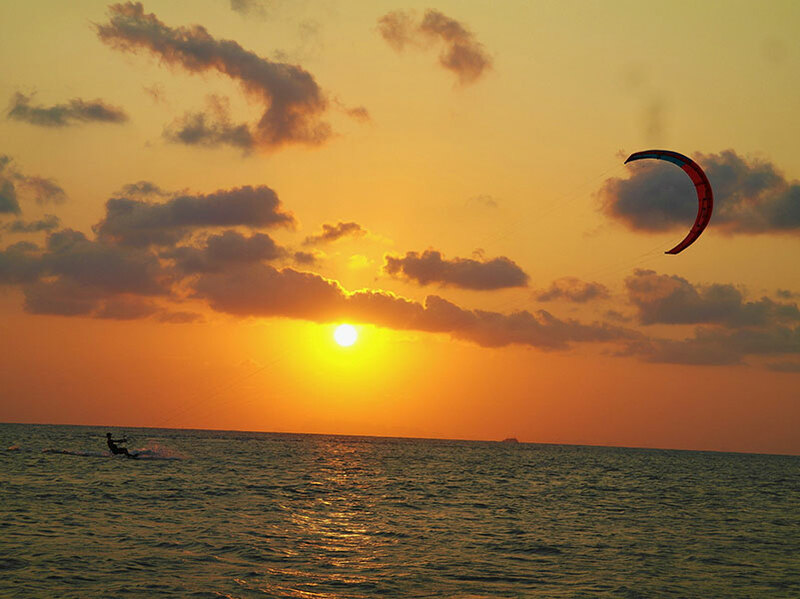 We offer the best Koh Phangan kitesurf rental deals. 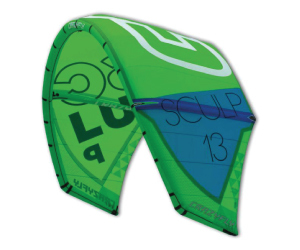 We always make sure that our kites are in mint condition. 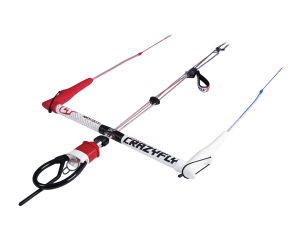 We only use top brands like Cabrinha, Airush and Crazyfly. We have sizes for every condition so you can be sure you will have a good session when you are here on holiday. 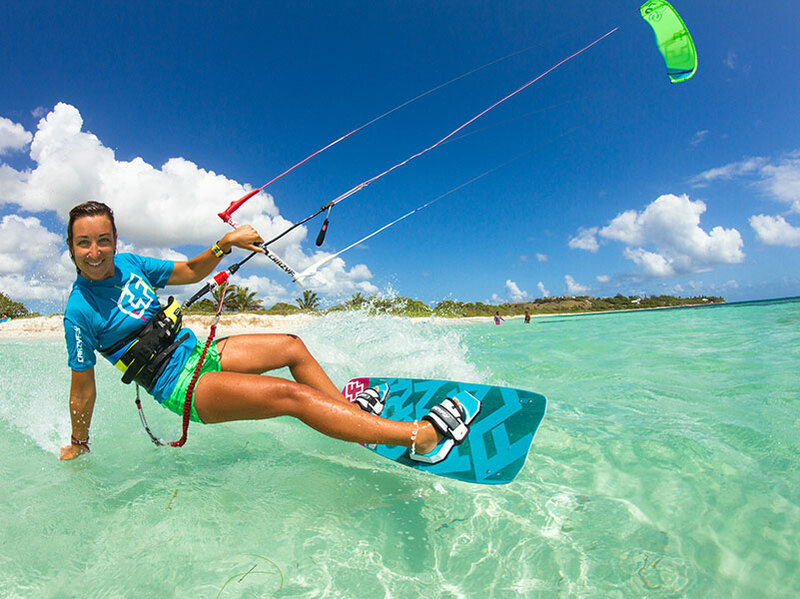 We rent harnesses, boards, kites and safety gear so you have everything you need to hit the water. 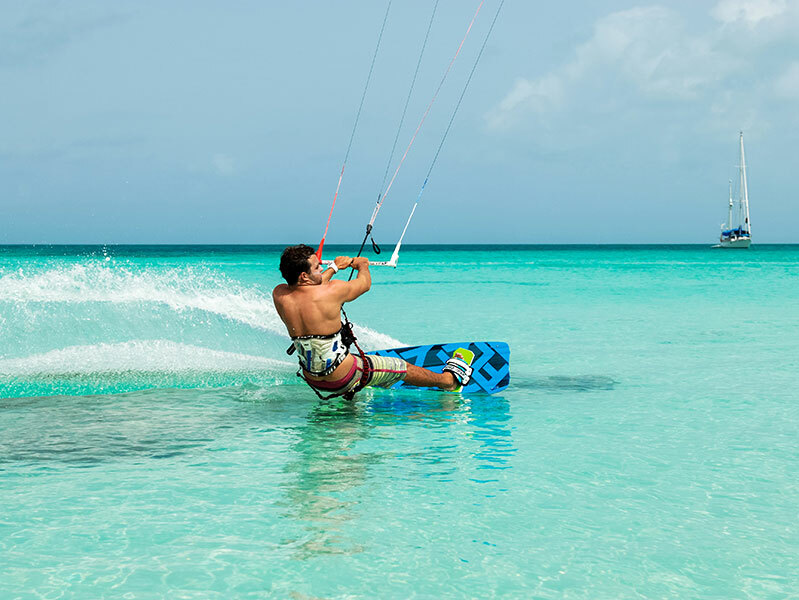 Ofcourse we need to make sure you are able to kite properly and know all the safety and right-of-way rules before we can rent the equipment. If you have an IKO certification card with you, this enables us to ensure you are able to kite in a safe way. If not, don’t worry. As long as you can show us that you can land and launch properly and stay upwind, you will be able to rent kitesurf equipment from us. It’s best to always have a talk with one of our staff about the spot before you go out. Luckily we have one of the safest kite spots in Thailand so it’s great for both beginners and experts. 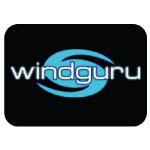 If you are not sure about your skills or you have a hard time riding upwind, you can always sign up for a quick refresher course. 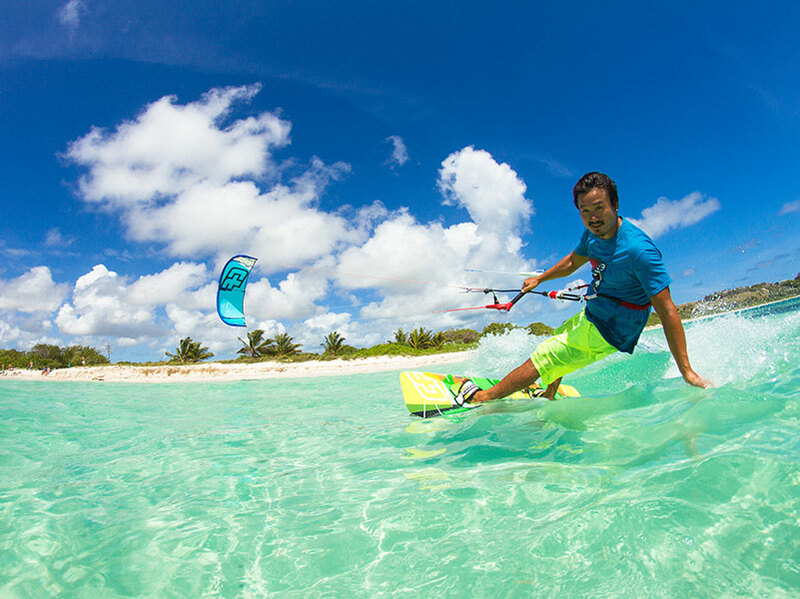 Below you can find our prices for kitesurf rental. 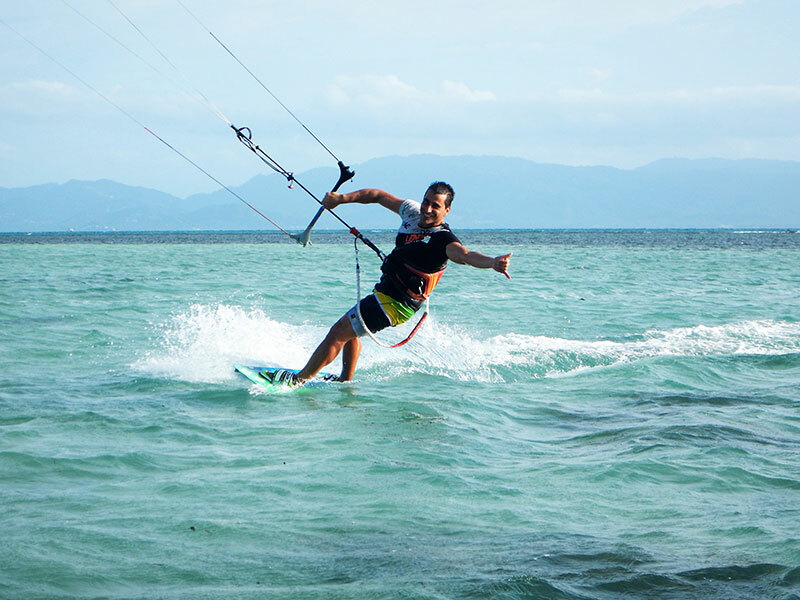 Check out what you need and we will be happy to provide it for you at our Koh Phangan Kitesurf Rental. 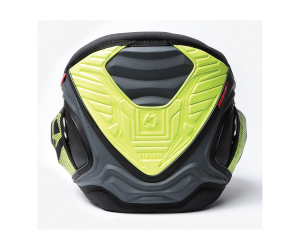 * We use the latest 2018 equipment from top brands like Cabrinha, Airush, Flysurfer and Crazyfly.